B2B videos can often be a boring, stuffy affair. Delivering messages and facts straight to camera almost as if its a one way video call. Not with Tantrwm Digital Media. Tantrwm realise the importance of branding and delivering a solid identity in an inspiring way. 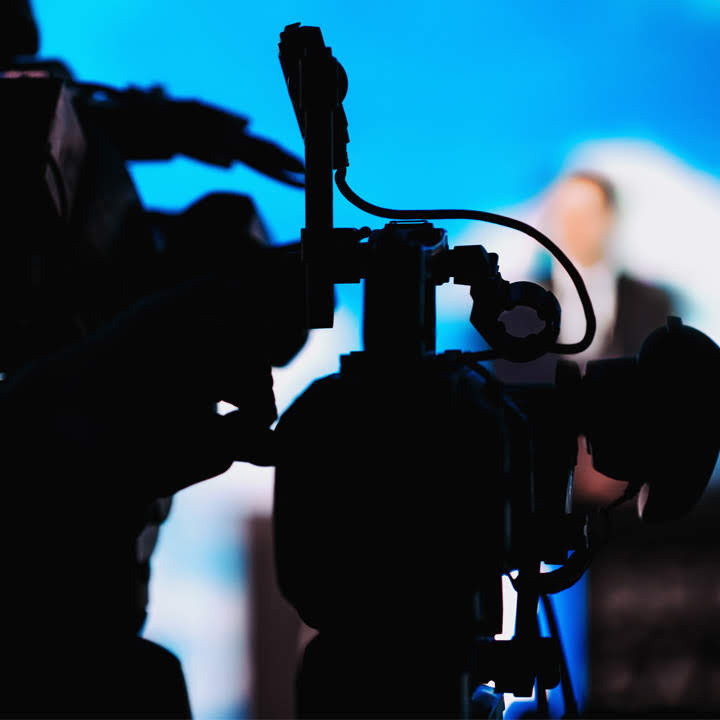 The ability to produce creative video, combined with our expert marketing knowledge, means that we can make your B2B videos impactful, informative and entertaining. After all, a video is proven to be far more engaging to an audience than any brochure. We work closely with your business. Getting to know you, your identity, your goals, your target audience and their demands, in order to build as accurate a picture as possible, creating an effective strategy and enabling us to make a credible, engaging and energetic film that fits seamlessly with your branding and marketing strategy. run of the mill or boring. The list goes on. Anything you have seen in main stream TV has at sometime been attempted as a B2B film. Your B2B film needs to be just one thing. Appropriate for the audience that you have a duty or need to communicate with. Your CEO might be in a pin striped jacket, sat at a desk and delivering a well paced scripted piece to camera. Likewise that same CEO wearing a baseball cap while chewing gum and shouting at his mobile phone, may be very appropriate. The key is to be acutely aware of your audience. Good B2B film is all about understanding who you are talking to.